I need your help. I need several columns in my payment form because I have many products. 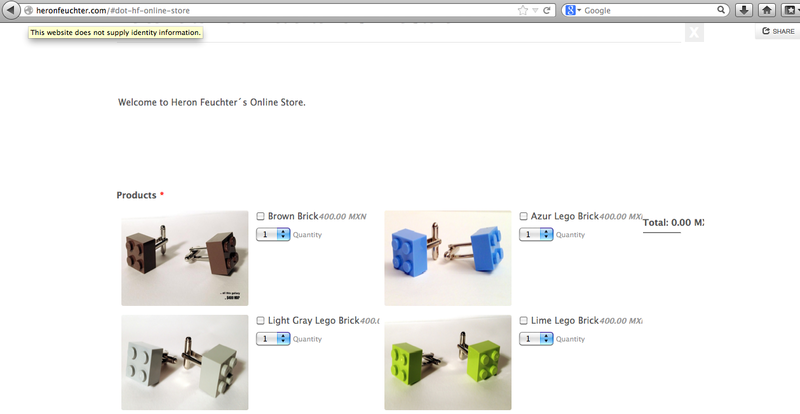 But when I formatted to 2 columns the name of the product is not complete neither the price, you can´t see it well. I know i can format and hive an "enter" to the name of the product but I don´t know how. I want to put the price below the name not on the right. Additional to these i want that the "total" appears in the bottom, not in the right. And last, the total doesn´t works all the time. Can you please take a look at this cloned form if this is something you want to achieve in your form? If yes, please use and inject this custom css into your form.